Getting published isn't as difficult as it may seem. It doesn't take spending a year in Hogwarts where you'll learn how to spell a publisher into publishing you and it's not like the music business where you often have to have a certain look to get a label's attention. In publishing you have to write a good book. After that good book is written (in fiction, the book has to be written before you set out seeking representation and publication) it's time to find an agent and/or editor. 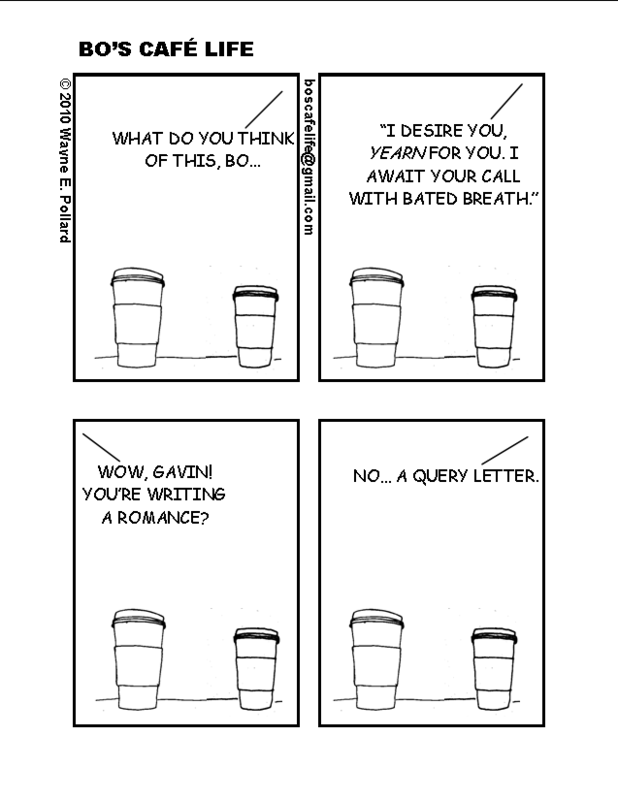 What you'll need to find an agent/editor is.... a totally kickass query letter. A Query Letter is a one page letter that introduces you and your story to your potential agent/publisher. In it you give a brief bio on your writing history, a snapshot of your book and what market your book falls into. A Query Letter should not be more than one page. Agents & editors are busy. If you send them a 3 page query letter, chances are they aren't going to read it. They get tons of queries every day and don't have the time to read pages of text sent to them from authors whose work they've never seen. Keep it short! Another important thing that must be said, before querying an agent/editor (publisher) do your homework. Find out what they are looking for. If you're writing science fiction and the editor you want to query publishes romance, it's not in your best interest to query them. Spend some time at the library or the book store and find out who wants what. In the long run it will save you a lot of time, heartache and frustration! !